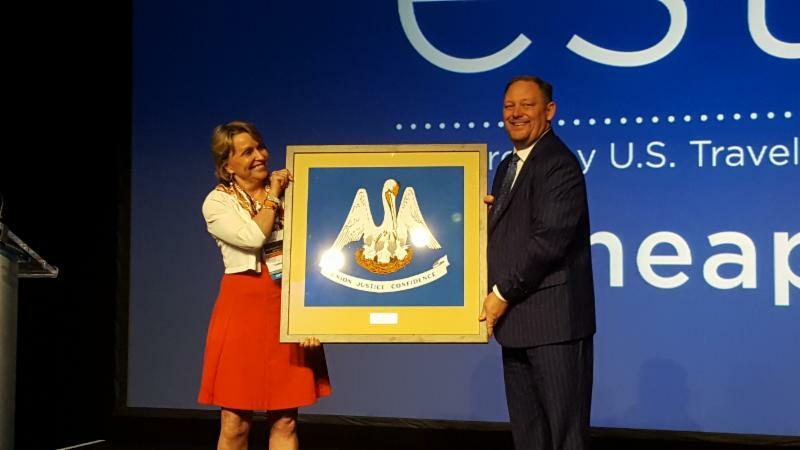 The U.S. Travel Association named Louisiana Office of Tourism Assistant Secretary Kyle Edmiston their State Tourism Director of the Year for 2017 during the annual Education Seminar for Tourism Organizations (ESTO) conference held this year in Minneapolis, MN. ESTO is the premier annual professional development gathering for destination marketing professionals. In his role as Assistant Secretary, Edmiston oversees the Louisiana Office of Tourism’s promotion, marketing, and selling the state as a desired travel destination to domestic and international visitors. Under Edmiston’s oversight, Louisiana has seen record-breaking numbers each year for visitation, spending, and tax revenue generated for the state. Since 2012, the number of visitors to Louisiana has doubled, from 24.3 million in 2012 to 46.7 million in 2016. During that same time, visitor spending increased from $10.1 billion to $16.8 billion and annual tax revenue generated for Louisiana increased from $719 million to $1.04 billion. 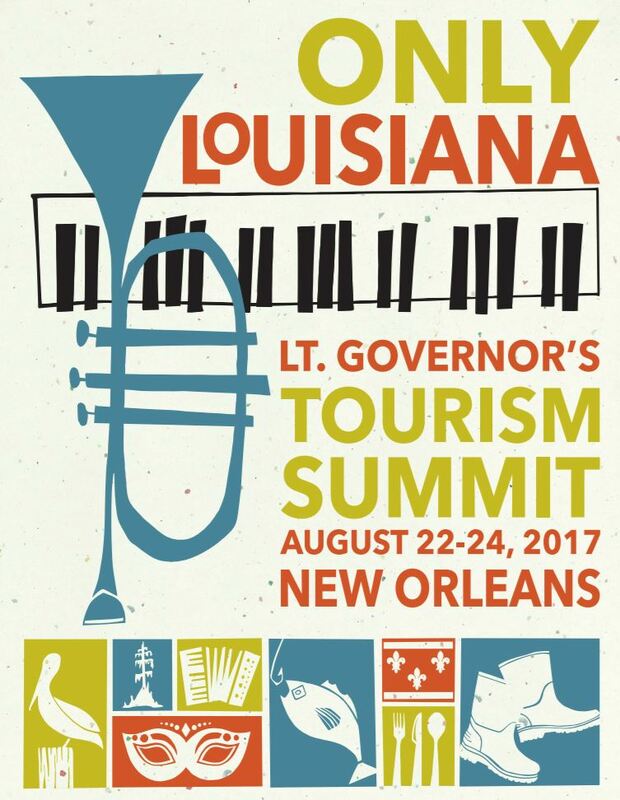 About 500 tourism professionals from around the state gathered in New Orleans for the annual Lt. Governor’s Tourism Summit. Lt. Governor Billy Nungesser headlined the conference with a state of the industry address Thursday afternoon. Joining Lt. Governor Billy Nungesser were state and local DMO representatives and spokesmen from Louisiana travel attractions, overnight and food providers, and regional and national travel editorial and advertising outlets. Throughout the three-day conference, participants attended several professional seminars and workshops, and stakeholder networking opportunities. The Summit also featured a marketing update from Louisiana Office of Tourism Assistant Secretary Kyle Edmiston. We look forward to seeing all of you again for the 2018 Lt. Governor’s Tourism Summit in Lake Charles. British Airways, which started international service four days a week to New Orleans in March, will start flying a fifth day in October between Heathrow Airport in London and Louis Armstrong International. The direct service will operate on Monday, Tuesday, Wednesday, Friday, and Saturday. Additionally, Southwest Airlines will add its first direct international flight from Louis Armstrong in April 2018. Southwest announced it will begin operating non-stop service from New Orleans to Cancun, Mexico. And, Spirit Airlines is also adding four non-stop flights to New Orleans in November. The direct flights will connect New Orleans with Boston; Newark, NJ; Minneapolis/St. Paul; and, Tampa. 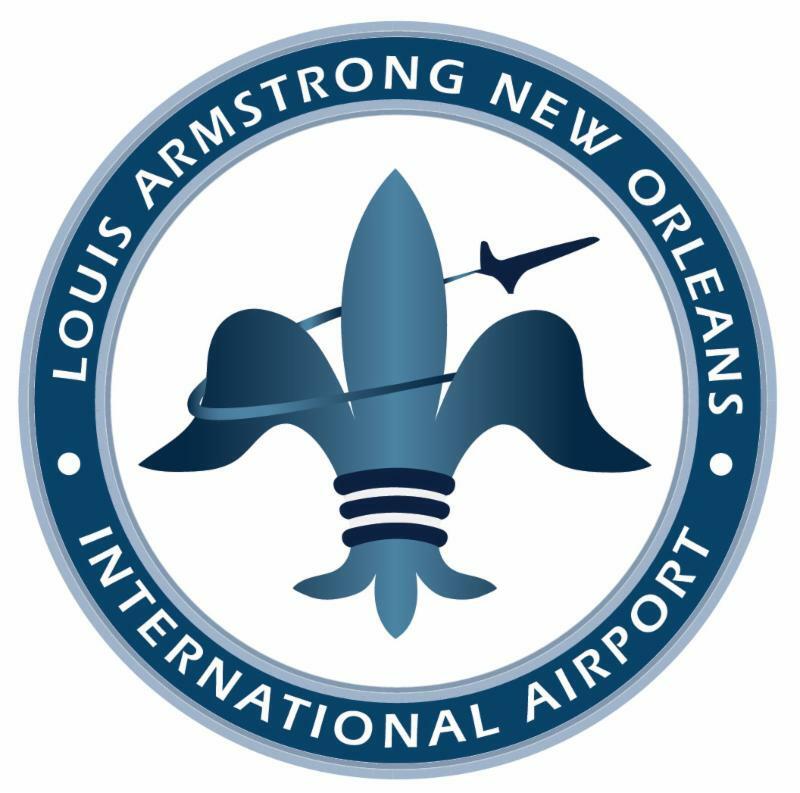 Over the last year, Louis Armstrong International Airport has been one of the fastest growing airports in the nation. With the addition of these flights, there will be service to New Orleans from 59 non-stop destinations including six international destinations. As the popularity of direct flights to Louisiana from London and Frankfurt increases, Lt. 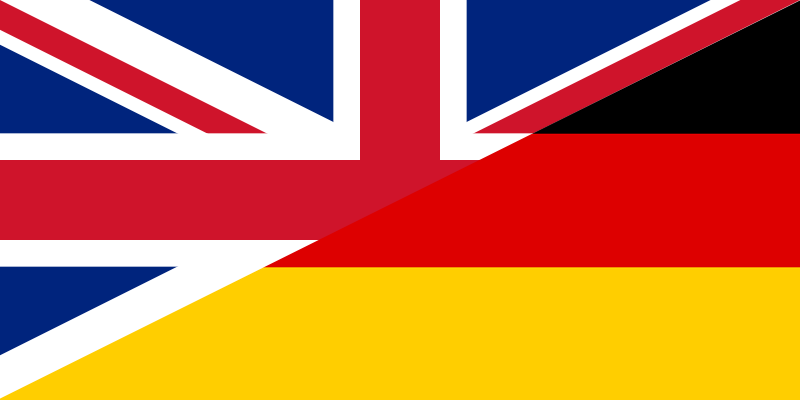 Governor Nungesser will lead a mission to Germany and the UK from September 25-October 3. During the mission, Lt. Governor Nungesser and partners from 17 CVBs and attractions will meet with tour operators, travel agents, and media to promote the direct flights to New Orleans and all the great things to experience in Louisiana once visitors arrive. In Germany, the group will meet with tour operators, travel agents, and media in Frankfurt and Hamburg before departing for London. Once in London, the delegation will participate in events around the New Orleans Saints game on October 1. Following the game, the group will meet with UK tour operators, travel agents, and media to promote the accessibility of Louisiana with the addition of the direct flight from London to New Orleans. The mission is designed to help build upon the momentum received from hosting IPW and the recent 36 percent increase in international visitation the state experienced. Represented on the mission will be: Louisiana Tax Free Shopping, A Chateau on the Bayou B&B, Airboat Adventures, Hospitality Enterprises, Hotel Monteleone/Bienville House, Houmas House Plantation & Gardens, InterContinental New Orleans, Joieful Destination Experts, Lafayette Convention and Visitors Commission, Limousine Livery, Lake Charles/Southwest Louisiana Convention and Visitors Bureau, Louisiana's Northshore, National WWII Museum, New Orleans Convention and Visitors Bureau, New Orleans Plantation Country, Nottoway Plantation, Visit Baton Rouge. Lt. 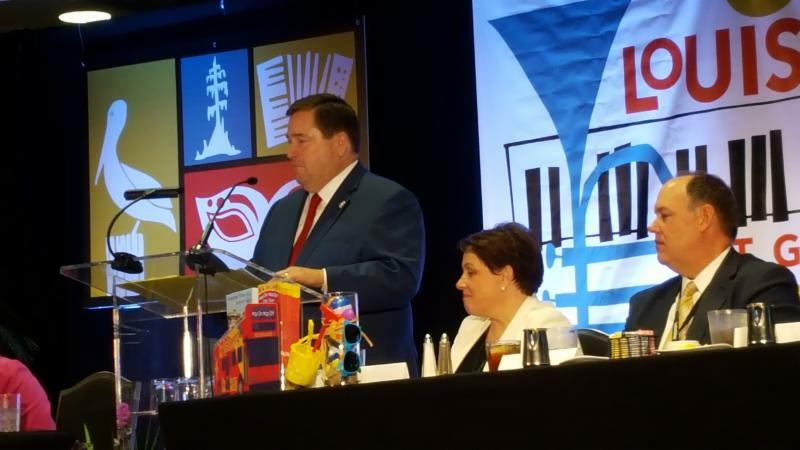 Governor Billy Nungesser held multiple statewide meetings with travel professionals to develop ways to boost tourism in rural portions of Louisiana. The meetings were held in Tallulah, Oil City, Opelousas, Houma and Hammond. The meetings offered an opportunity to hold roundtable discussions on how to attract tourists on a tight budget. A major draw to more rural areas of the state includes the Louisiana Trails and Byways. This program was set up through the National Scenic Byways Program as a way to draw people to Rural America. The Louisiana program currently has 19 trails and byways that highlight different areas of the state from Historic Route 80 to the Southern Swamps to the Zydeco Cajun Prairie. Find out more on the byways program at www.LouisianaByways.com . With the prospect of 76 million baby boomers nearing retirement, the Encore Louisiana Commission released the application and guidelines for cities and parishes to become Louisiana Certified Retirement Communities. The program is designed to encourage tourism and economic development through the marketing of certified retirement communities to those from out of state and those living in Louisiana. The program will recognize cities or parishes in Louisiana as premier locations for retirees. Destinations selected for certification will benefit from state-level marketing efforts, networking opportunities and potentially grant funding to support the program. Promote the certified community as a Louisiana Certified Retirement Community to retirees and potential retirees both in and outside Louisiana. Assist Louisiana Certified Retirement Communities in their efforts to market themselves as desirable retirement locations and to develop communities where retirees would find attractive retirement lifestyles. Assist Louisiana Certified Retirement Communities in enriching their locations resulting in positive economic development. Encourage tourism to the Louisiana Certified Retirement Community. To download the Encore Commission Certified Retirement Community Program Guidelines and Application, please click here . To learn more about Certified Retirement Communities in Louisiana, please click here or visit www.louisianatravel.com/retire . Visit Baton Rouge was among 22 destination marketing organizations to receive a Destination Marketing Accreditation Program (DMAP) seal in recognition of their destination organization’s commitment to industry excellence and meeting the industry standard for performance and accountability of destination marketing organizations around the world. 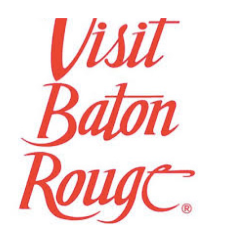 Visit Baton Rouge received an 8-year Re-accreditation. The accreditation program requires a destination organization to successfully comply with a multitude of mandatory and voluntary standards that span a variety of performance areas to gain this momentous achievement. The standards cover nearly all aspects related to the management and marketing of destination organizations including governance, finance, human resources, sales, communications, destination development and research. 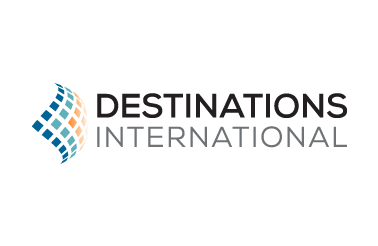 Destinations International has selected Baton Rouge to host fall courses for Professional in Destination Management (PDM) Fundamentals, Certified Destination Management Executives (CDME), and Sales Academy 1 & 2. The coursework will be held at the Renaissance Baton Rouge November 5-8, 2017. Below is information on course dates and how to register. Nov. 5-8, 2017: Certified Destination Management Executive (CDME). Active CDME participants can log in and register here. Nov. 6, 2017: Professional in Destination Management (PDM) Fundamentals. Click here to register. Nov. 7, 2017: Sales Academy 2. Click here to register. ﻿Nov. 8, 2017: Sales Academy 1. Click here to register. A big Louisiana welcome to Mr. Vincent Sciama who has assumed his duties as Consul General of France in Louisiana. 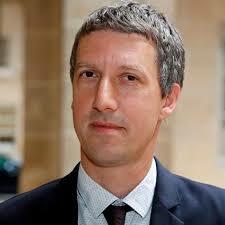 He takes over for Gregor Trumel who left Louisiana after three years for his next post in Algeria. Mr. Sciama has served in the French Ministry of Foreign Affairs since 2006. Most recently he was the Mission Head with the Director of the United Nations and international organizations. Mr. Sciama received a degree in public service from the Institute of Political Studies in Paris and a master’s in contemporary history from the University of Paris. We look forward to working with Mr. Sciama to further promote and facilitate trade between Louisiana and France and to support the growth of the French culture and language in our state. About a month ago, news hit that people in Vicksburg, Michigan, were having a problem and the folks at the Lafayette Convention and Visitors Commission knew they could help. See, Michigan confirmed they found live red swamp crawfish last month in two locations. Concerns grew that the crawfish would disrupt the food chain and throw their aquatic ecosystem into chaos. For these reasons, they began work to eradicate the crawfish. “The Crawfish industry generates close to $120 million in revenue for the state on an annual basis. 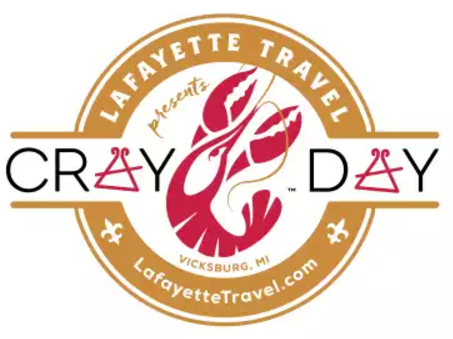 So, when we heard that Michigan was having a “problem” with crawfish, I knew Lafayette might be able to lend a hand,” said President and CEO of Lafayette Travel Ben Berthelot. In a matter of days, they were able to gather the resources to put on the first ever Craw Day festival in Michigan. The event served as a great opportunity for Michigan residents to learn about how a single species can have such a positive effect on one region of the country – even becoming a beloved part of local culture – and yet wreak havoc in another area if allowed to gain a foothold. ‘Cray Day’ featured panel discussions and family-friendly activities to showcase the “positive” impact crawfish have on their native community, as well as the real, negative effects of that same species in Michigan. 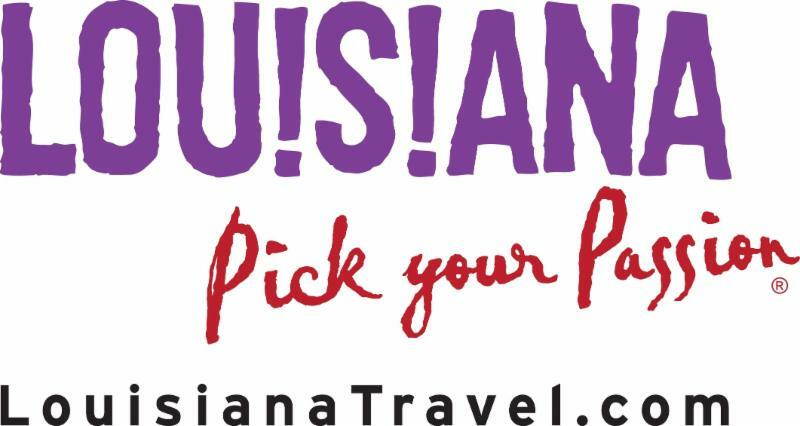 If you have comments or suggestions for future issues of Louisiana Travel Pulse, contact Barry Landry at blandry@crt.la.gov or Charlie Whinham at cwhinham@crt.la.gov .